Following our pitch at the Female Founder’s Alliances Ready, Set, Raise demo day in Seattle, Future Sight AR and our co-founder Lori-Lee Elliott appeared in Geekwire! You can read the the article here. 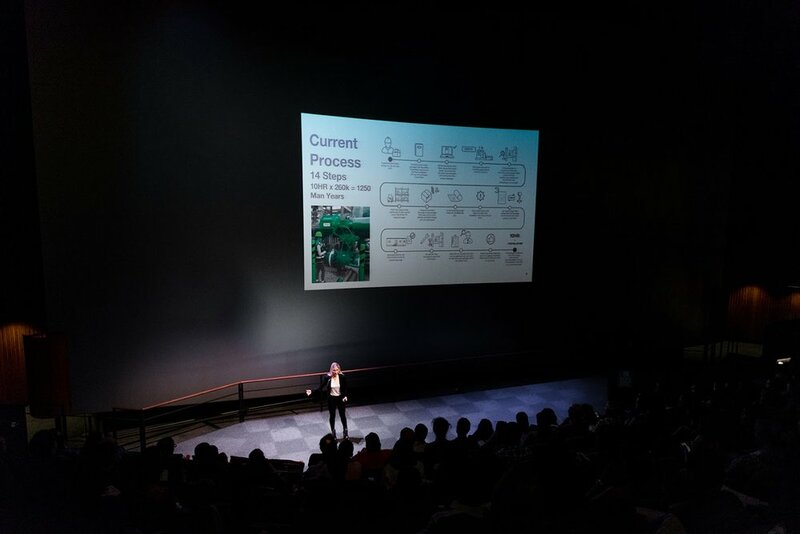 Future Sight AR joined seven other female-founded startups from around the country to pitch at the Pacific Science Center in Seattle to close out the inaugural Ready, Set, Raise accelerator. The goal of the accelerator is to get more female-founded companies funded. Currently, less than 3% of venture capital funding went to women in 2017. The Female Founders Alliance is dedicated to changing those numbers. Following the accelerator, Future Sight AR plans to open a fundraising round in early 2019.